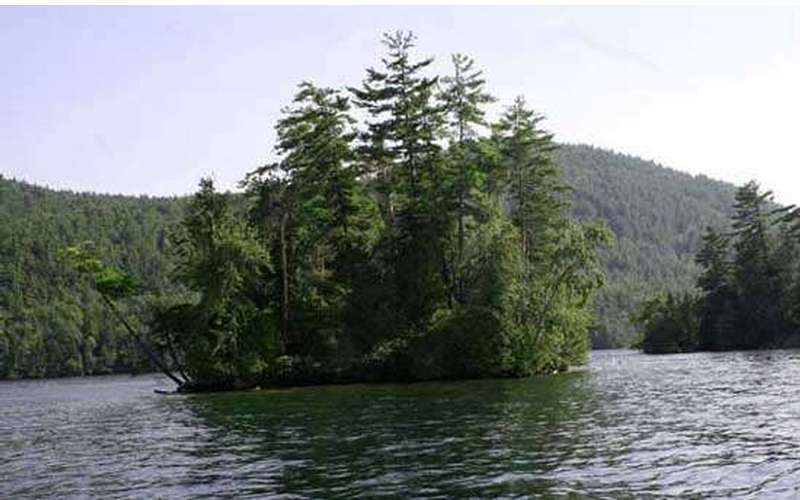 Discover Hermit Island in Lake George NY! 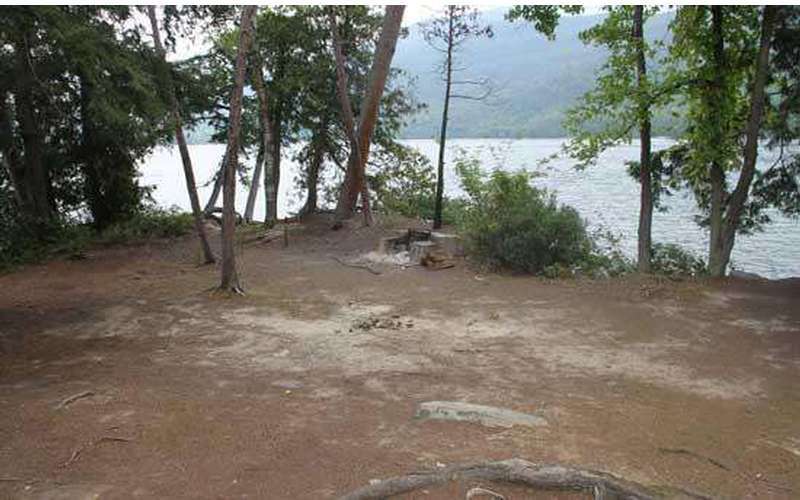 The one campsite island is perfect for a very small group. 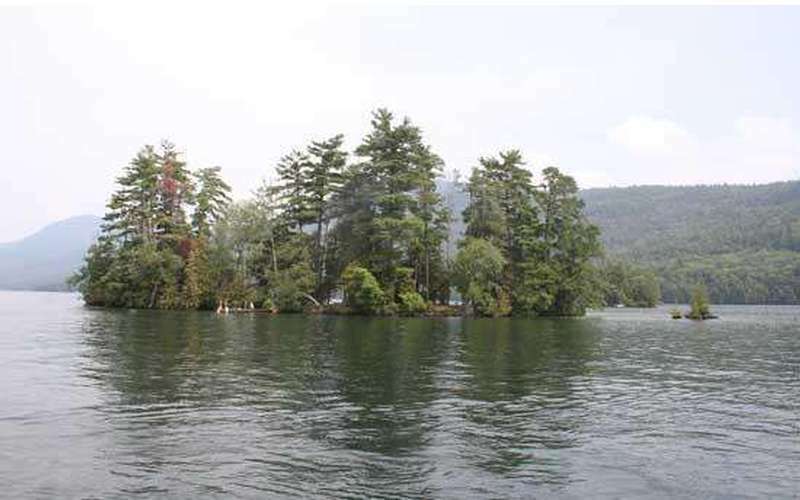 Hermit Island is in the Glen Island Group on Lake George. 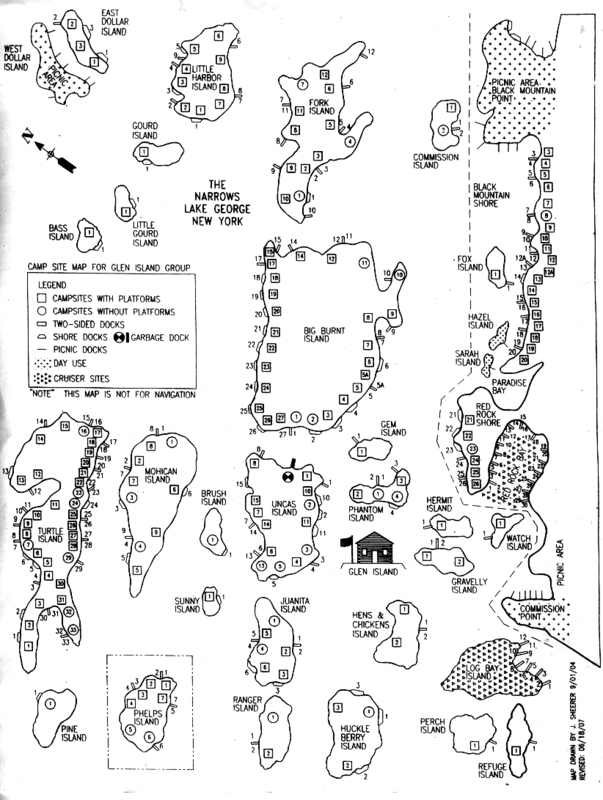 It is located next to Phantom and Gravelly Island, close to Red Rock Bay. 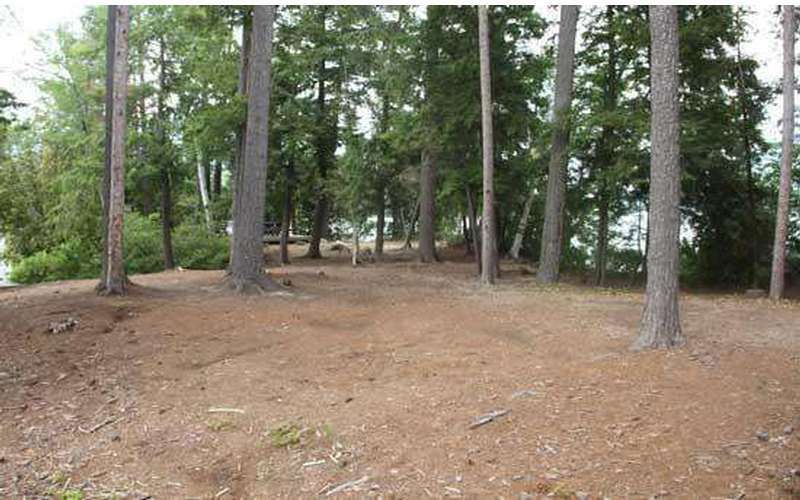 It is a one campsite island that was most likely named after J. Henry Hill, who built a home on nearby Phantom Island. Hill lived there for six years until in 1876 he was judged insane and moved into an asylum. 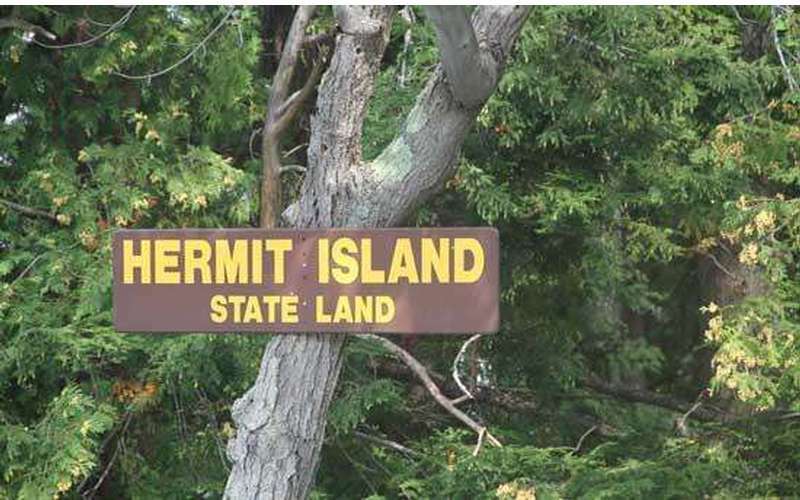 Go to Reserve America and camp on Hermit Island! This is a sunny, open, and flat island surrounded by trees, so it's protected by the elements. It is ideal if you are traveling with a small group or family.